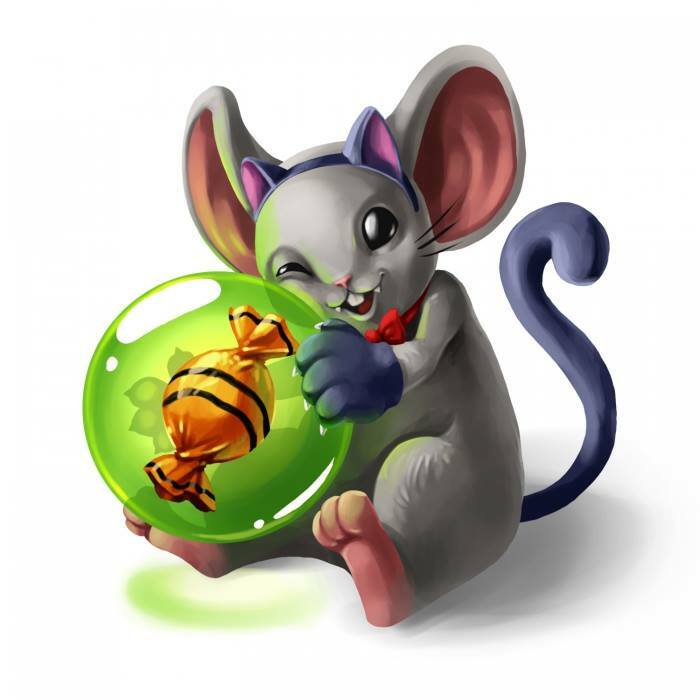 The Candy Cat Mouse is an Event Mouse found during the annual Halloween event. Information on how to locate and capture the Candy Cat Mouse can be found on the current Halloween location page. 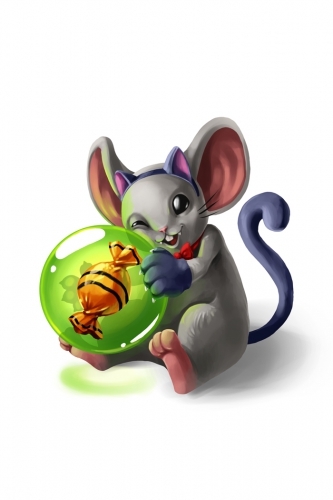 14 October 2014: The Candy Cat Mouse is released as part of the Halloween 2014 event. This page was last edited on 17 January 2017, at 03:09.